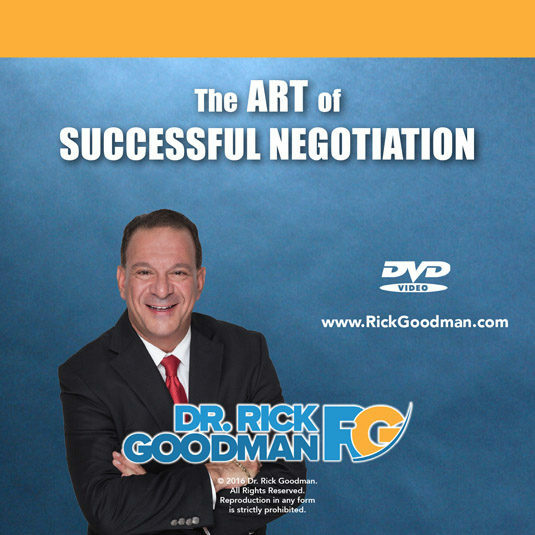 View cart “The Art of Successful Negotiation” has been added to your cart. Human resource professionals in today’s world are faced with a multitude of challenges, which include keeping up with trends in the workplace, prioritizing those trends and developing an HR strategy to respond in an effective way that benefits the organization. 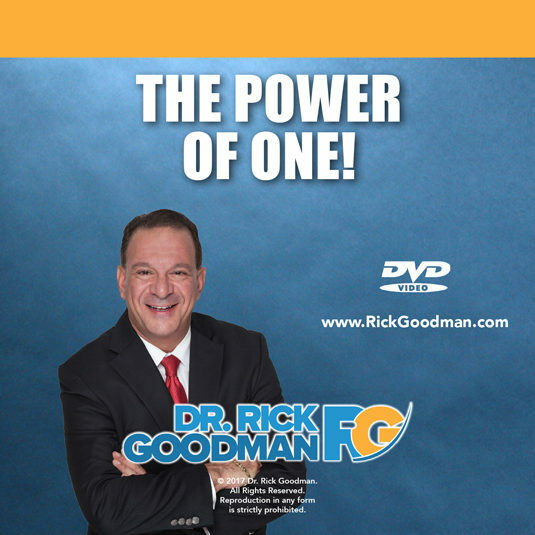 As an HR professional and leader you are at the forefront of change in your organization. You know how important it is to come up with solutions to engage, empower, motivate and connect with a dynamic and ever-changing workforce. 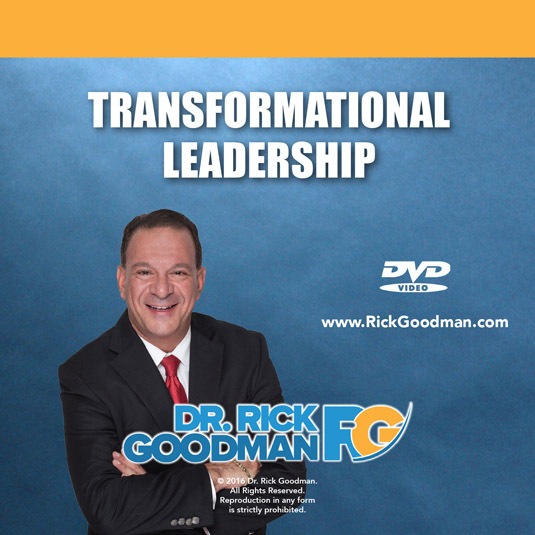 In this interactive and engaging program you will learn how to engage and connect with your team by becoming a transformational leader. 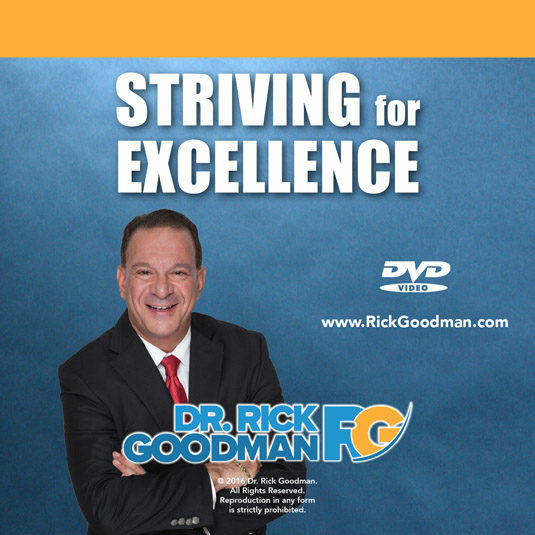 You will discover innovative tools and techniques and the processes that transformational leaders use to inspire, empower and motivate employees to exceed normal levels of performance. 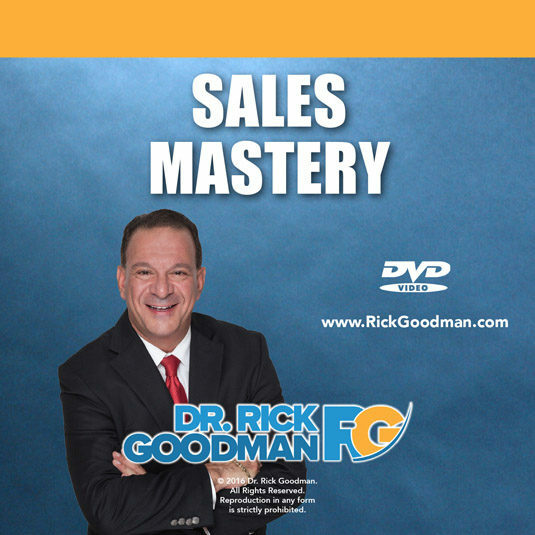 Attendees will learn how to transform their thinking, optimize their assets and accelerate their connectivity with these transformational leadership tools and implement them immediately! The result, improved employee retention, increased employee engagement, accelerated productivity and a happier work environment.